3-year young COMPLETE reno has created a fantastic 3BR, 3.5 Bath home in the heart of Canton! Bright white gourmet Kit w/ granite counters & ss appliances, Liv/Din combo w/ gorgeous hrdwd floors, main level Laundry & Powder Rm. Each BR has it's own private bath! 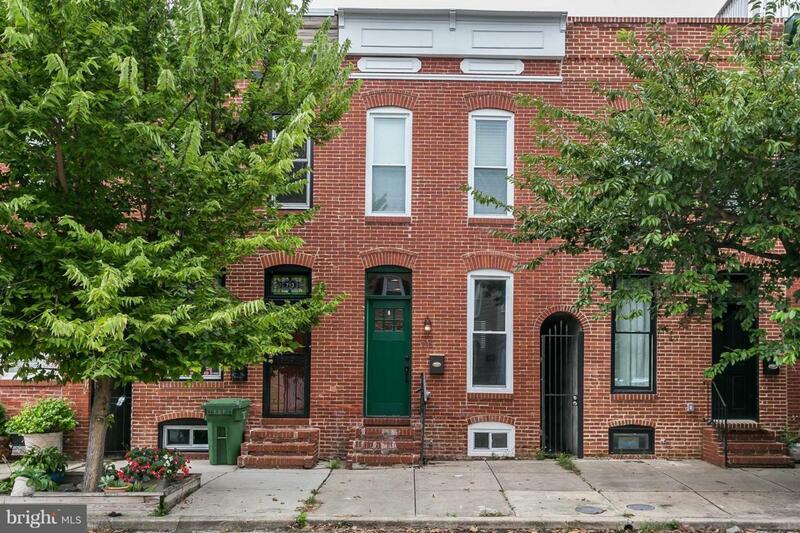 Spacious rear patio (fenced) and roof deck offer great outdoor entertaining options. Close to all the "action" that Canton has to offer!